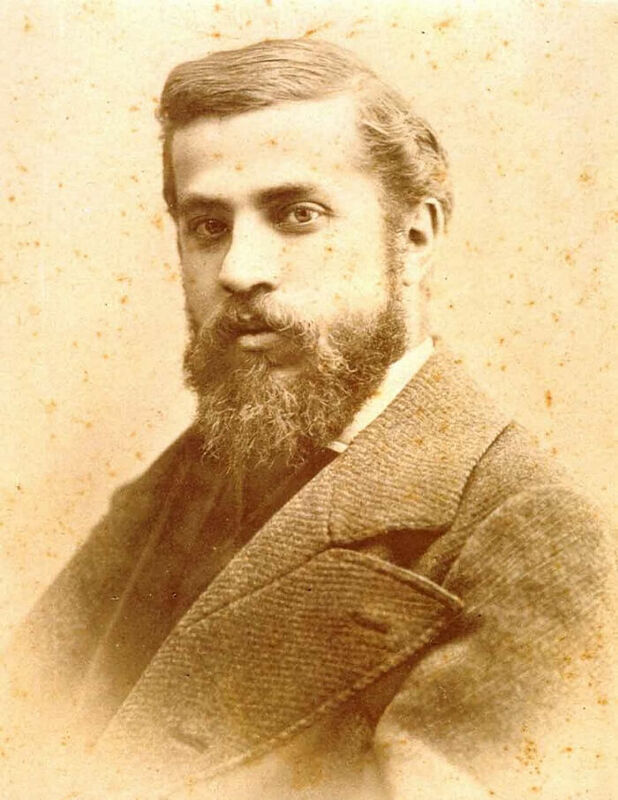 Antoni Gaudi i Cornet (1852-1926) is a world-famous architect who transcended his own era and the architectural styles of his day. 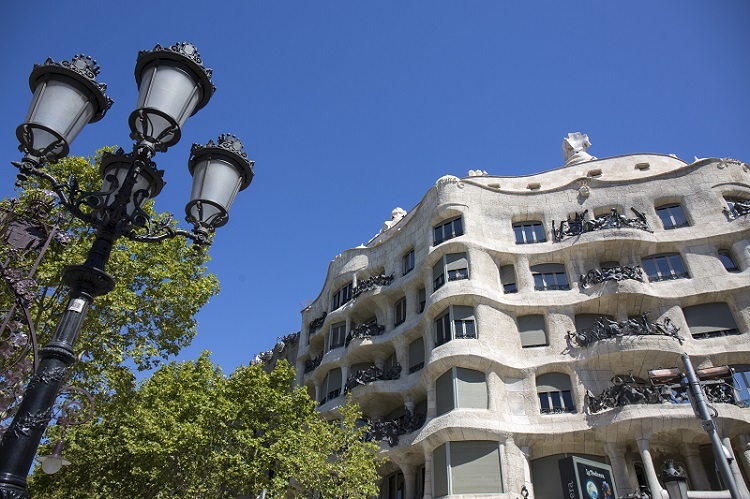 Original in his thinking and the approaches he adopted, he was working at the height of the Modernisme movement in Catalonia at end of the 19th and early 20th century. Unique and remarkable, he and his work defy classification.